The Krakow Airport is located about 16 km west of the city centre, about 25 minutes by car. Please include your flight number in your reservation. Express Rent Car office: International Terminal, Level 0 in the arrivals hall, Rent a Car area. We can deliver your car to any location in Krakow (exact address is required), including your hotel, in which case our rental representative will be waiting at the reception desk. Krakow Old Town is in its majority a car-free zone, so we will schedule a meeting directly at one of the car parks as close as possible to the Old Town. Meeting point for Krakow, Main Railway Station: upper car park exactly by the entrance to Platform 1 (easy to get there from each railway platform either by stairs or by lift). Note: no office at this location, meet&greet standards. You’ll find us on Level 0, information point “under the clock” near the entrance to the Auchan hypermarket. Bonarka shopping mall is located near Łagiewniki Sanctuary, about 5 km south of the centre, about 10 minutes by car. 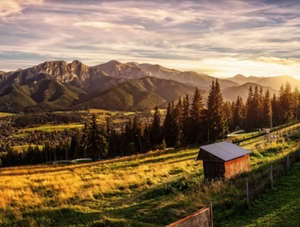 For an additional fee (as determined by the location),your reserved vehicle may be picked up outside Krakow, just please provide an exact address. With 14 offices throughout Poland you can choose to collect your car in Krakow and use any our alternative destinations (eg. 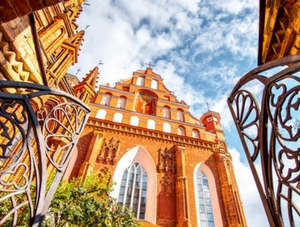 Gdansk, Warsaw or Wroclaw) to return your vehicle. 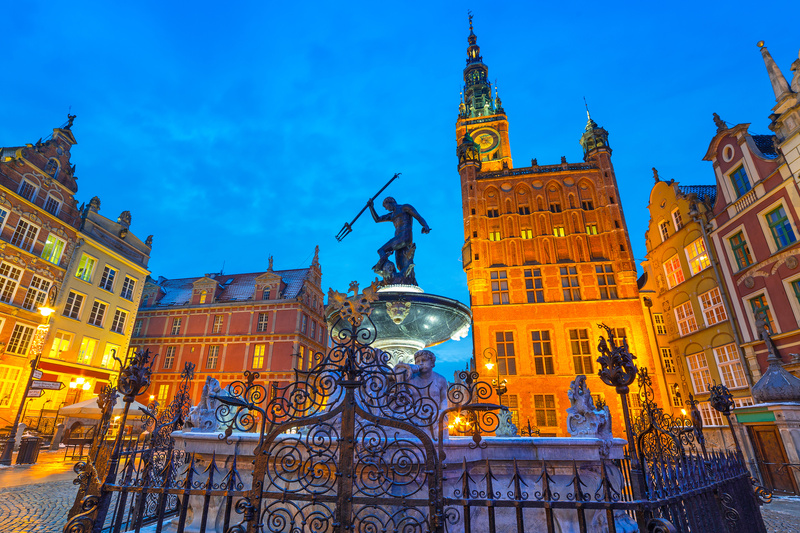 In recent years, there is an increasing demand for car rental in Krakow. The introduction of low-cost airlines at Balice Airport (15 km from the city centre) has resulted in more new clients, mainly tourists. Our offer is wide and diversified. It includes: cars with automatic and manual gearbox, small economy class cars, mid-size models and minibuses. We recommend booking cars in advance, especially in summer.